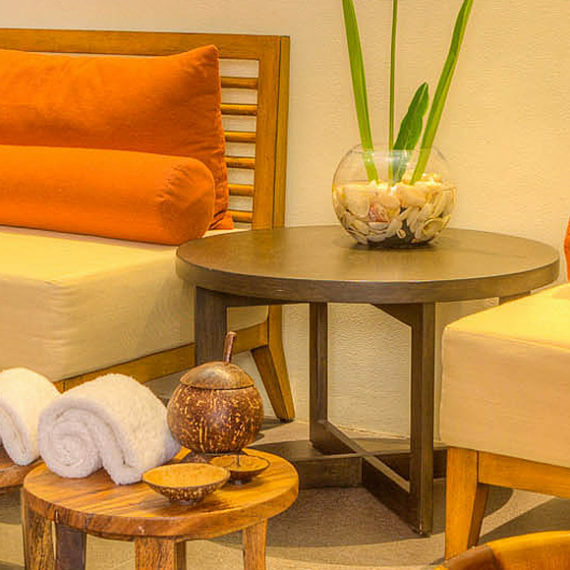 Renew your mind and body in our DAYA Spa. Through our skilled masseurs and masseuses, we incorporate traditional massage therapies with a blend of essential oils, spices, and aromas that rejuvenates your senses. Strive for oneness in healing the body, mind, and spirit. Kandaya offers a wide range of options in your pursuit of overall physical, mental, and emotional aptitude. 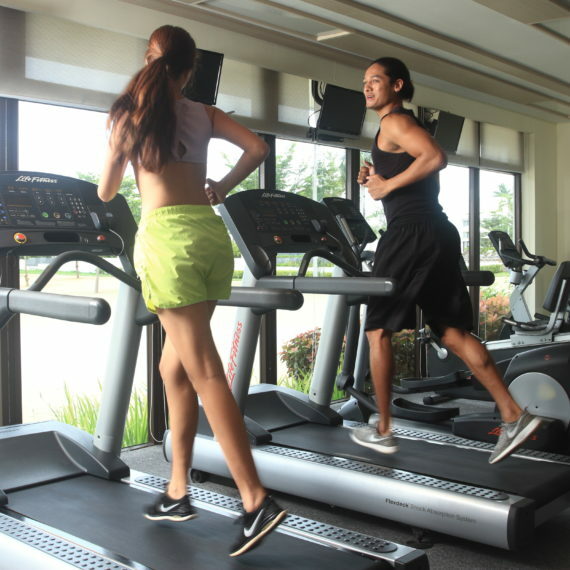 Kandaya offers a perfect hub for fitness enthusiasts. Our gym brings a friendly and exclusive environment with top of the line strength training and cardiovascular equipment, together with professional trainers.